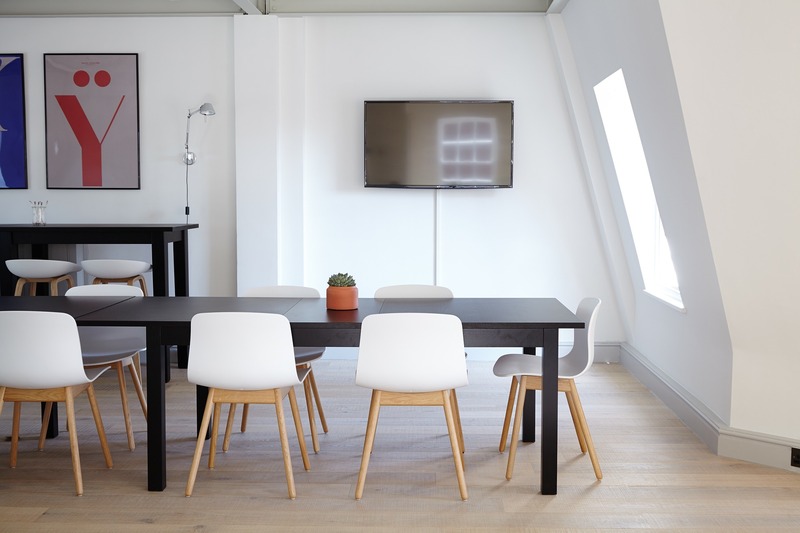 Communal TV systems provide a TV signal to every room or property within a building without the need for multiple satellite dishes or digital TV aerials. If you are a business, school, hospital, hotel or other commercial premises, we can install, maintain and repair your communal TV system. AOK has 17 years’ experience installing and maintaining communal TV systems for clients across Liverpool. Our trained and accredited engineers can design, install and maintain any type of system. AOK has 17 years’ experience installing and maintaining communal TV systems for clients across Liverpool. We can design, install and maintain any type of system. 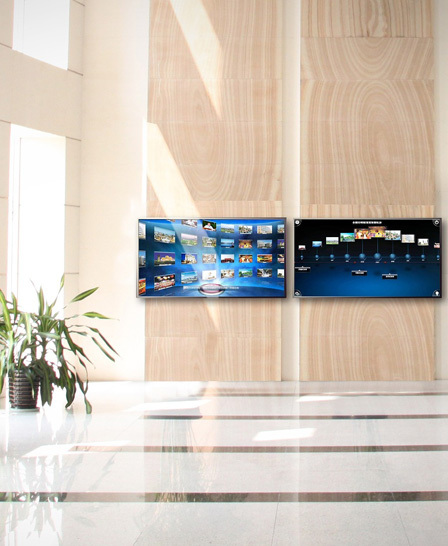 Do you have a large building with multiple televisions? Perhaps you own or manage a hotel, an apartment block or an office building, or you may run or look after a student accommodation blocks? An Integrated Reception System is ideal for all these locations. 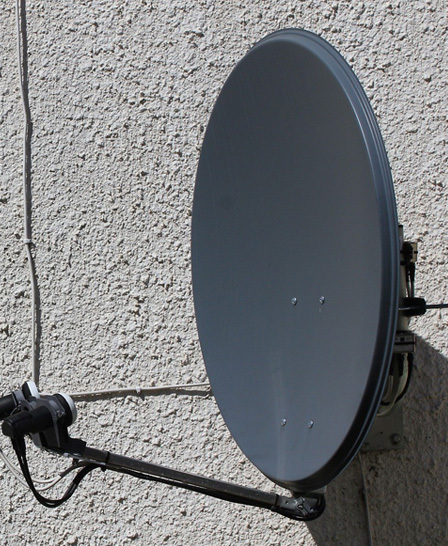 It will distribute services such as Sky Digital, Freeview, HD, 3D or digital radio to a range of viewing locations simultaneously via a single satellite dish or TV Aerial. We will conduct a survey of your premises to make sure you get the right system. We will plan carefully to make sure that signal levels are correct throughout the building, we use the latest testing equipment so you are guaranteed the best signal. The system uses a Multi-box to convert a predetermined number of channels to high-quality analogue television signals. These signals can then be fed to the SMATV distribution system, and if you need more channels, we can just add additional boxes or modulators to your system. A MATV system lets you provide terrestrial digital TV and radio to multiple occupied dwellings. 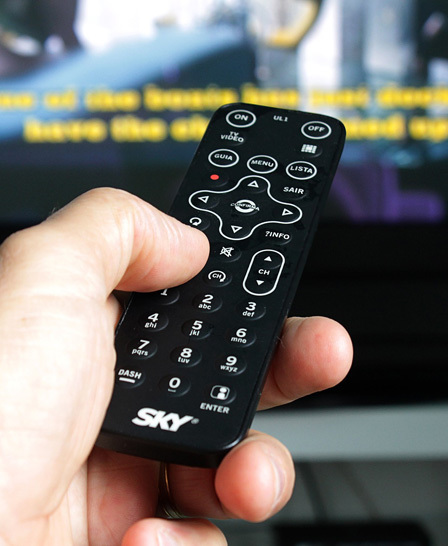 While this system cannot distribute satellite it is a cost-effective way of supplying your residents with independent digital channels, such as the Freeview or in-house channels. Digital modulation is new technology that allows your in-house channels such a CCTV camera, information channel etc to be converted to a digital signal, the signal can then be picked up by a Freeview receiver or Digital TV so there is no longer the need to switch between Analogue & Digital. The TV system uses standard CAT5e/6 cable to distribute video and audio (TV signals) and data (IR). As the system is centrally located it can be Completely managed and controlled from any TV location or reception desk PC and an administration PC. You can very simply control what TV channels are distributed on the system and what channels can only be viewed from a specific location. Due to some content being shown at certain times of the day it may be necessary to deactivate a channel, this can be a preset time every evening. Once Programmed the system will take care of the rest, this can be applied to all screens or just those you select. Barred viewing can also be subscribed to utilising our simple management software, so you can charge for channel viewing on a per room basis or for good Behaviour tokens. This could be as simple as a DVD showing a movie on auto-replay. With the advances in technology and the introduction of SKY Q there are many existing systems that are unable to accommodate the latest viewing platforms. We can provide a wide range of solutions to integrate your legacy system with the latest technology allowing residents access to the latest in TV viewing. Fibre optic distribution is now a cost-effective option that has many benefits including reduced cabling and transmission of signal over many kilometres.